Baltic German biologist who was one of the pioneers of biosemiotics, or the interpretation of signs and codes. He anticipating many of the ideas of computer science and robotics some 25 years before they were invented. He was a professor at the University of Hamburg. He studied muscular physiology, animal behaviour, and the cybernetics of life during his long, varied career. 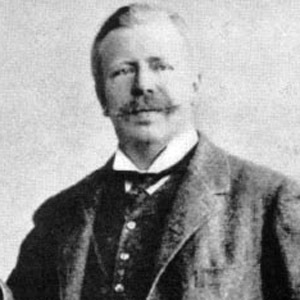 His son Thure von Uexkull was also a biologist. He worked in scientific fields during the same period as French chemist, Louis Pasteur.